Driving offences carry a variety of penalties. Depending on the circumstances, an accused may receive a prison term, fines, or a combination of both. Licence suspensions, interlock installations, and a criminal conviction are also possibilities. Find a lawyer to ensure that you get the best possible result in court. The consequences of a driving charge are serious and can be life-changing. 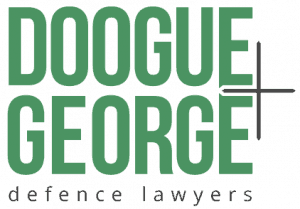 Doogue + George lawyers understand the complexity of defending driving charges.